The Association of National Advertisers released a white paper dealing with the potential legal actions media agencies may face for nontransparent practices as part of a “long-term, industrywide investigation” by the FBI. The group’s “Transparency at a Crossroads” report follows a letter to members last month suggesting they cooperate with FBI investigations into nontransparent practices at media agencies. That investigation is partially based on a 2016 study by K2 Intelligence sponsored by the ANA regarding such practices, which led to a wave of media reviews spurred by brand safety concerns around transparency. 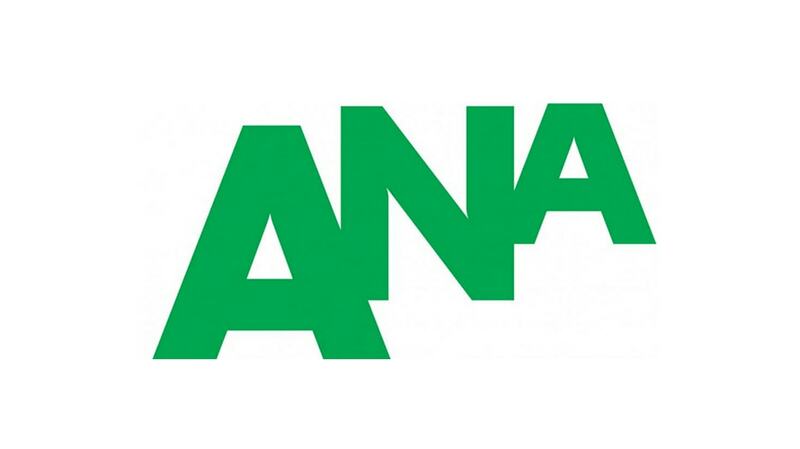 The letter revealed that the FBI contacted the ANA’s outside counsel, Reed Smith LLP, to request cooperation from the group and its members into a criminal investigation of media agency practices being conducted by the U.S. Attorney’s Office for the Southern District of New York. The ANA had “limited discussions with the FBI,” it explained, and will “not play a coordinating role” in the investigation, aside from reaching out to members. The FBI is asking advertisers to first conduct internal investigations before sharing any findings of wrongdoing with the FBI. Among the potential crimes the FBI may be investigating, the report cites mail and wire fraud as the “primary statutory offenses likely at issue,” while other potential crimes include conspiracy and racketeering. The report defines “meaningful cooperation” in the investigation as conducting an internal investigation before reaching out to the FBI if the investigation uncovers evidence of fraud. That evidence is not required to “establish proof beyond a reasonable doubt,” only to provide “concrete reasons” why fraud is suspected. The FBI will follow up on these leads by interviewing current and former employees who may have knowledge of fraud, issuing grand jury subpoenas to the “expected wrongdoers” and conducting interviews with any potential witnesses and wrongdoers. If it determines “prosecutable crimes” have occurred, it will notify the companies and employees that their clients are investigative targets, at which point plea negotiations typically occur, followed by restitution negotiations. According to the ANA, Reed Smith believes any risks around cooperation can be managed, reminding advertisers that any agencies found to retaliate would face an additional criminal investigation. “If criminal cases are brought, the likely result will be far more transparency going forward and industrywide reform,” the group notes. Victims would be owed a sum equal to the amount of fraud loss under criminal law or may decide to pursue civil litigation potentially exceeding criminal restitution or enter into settlement negotiations during the internal investigation process.